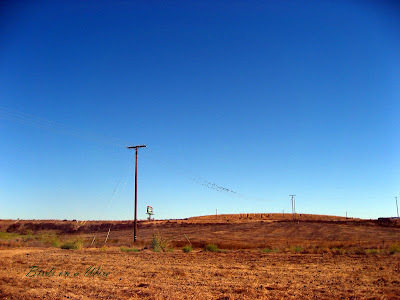 This is a field I drive by all the time, it's right beside the 15 freeway. 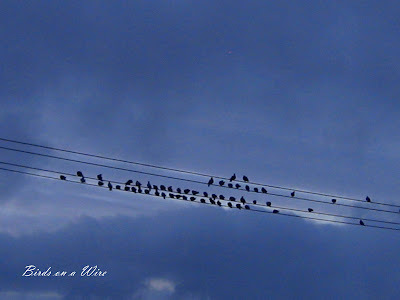 I've always been facinated by the birds perching on the electric wires. They're always on the same segment, and there are always bird there, I've never seen it empty. In the photo above, I stopped on the shoulder of the freeway, and took this photo thru the passenger side window. In this photo, I drove a dirt road or two, and hiked the field to get a better view. From the freeway, I couldn't tell the birds were pigeons. Beautiful skies! I wonder why the birds always perch on the same segment. I am wondering the same thing as a. I have already added you to my google reader. Can't wait to see your shots. 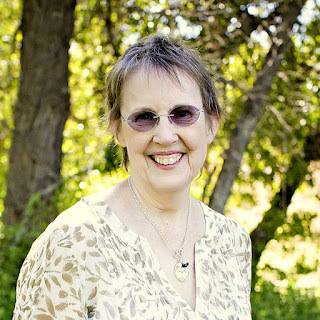 Congrats on the new blog! I will add you right away! 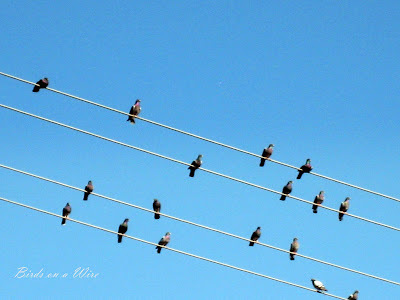 Love the pictures of the birds on the wire. It's something I haven't seen any more since I was a child! That is Blue enough for any theme, Jan. It's daft, but I only just thought of one on my favourite Steely Dan tracks - 'Deacon Blue'. Still, not as pretty as my lake. I am always thinking of things when it is all over. Looks great and i will have to come check it all out to see if you full fill your days.LOL.